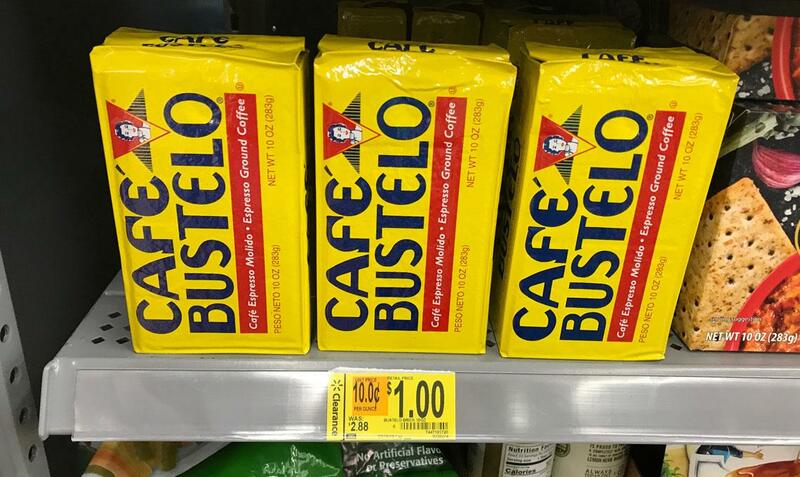 Check out this great new offer being promoted by Cafe Bustelo and Walmart. You can now score a free full size 10 oz container of their coffee. Those of you who are interested in this offer can claim it by following the simple steps that have been listed below for you. The offer will last as long as the supplies do. First print out your $1.00 off coupon here. 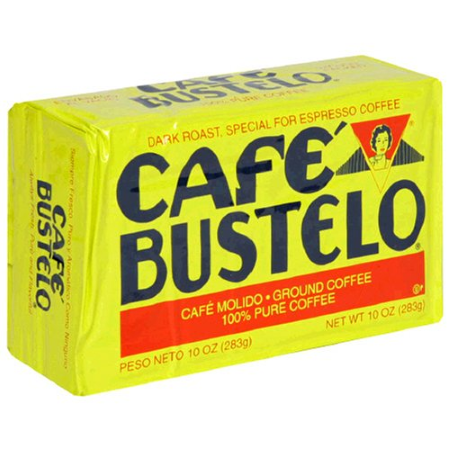 Buy (1) Cafe Bustelo Espresso Ground Coffee, 10 oz (reg. $2.88) $1.00, clearance price at any Walmart that has them in stock and get it for free.